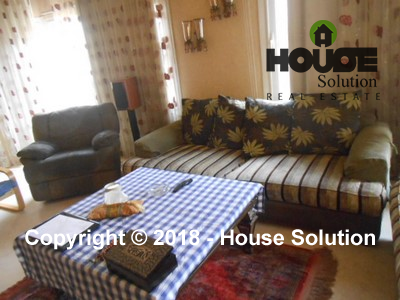 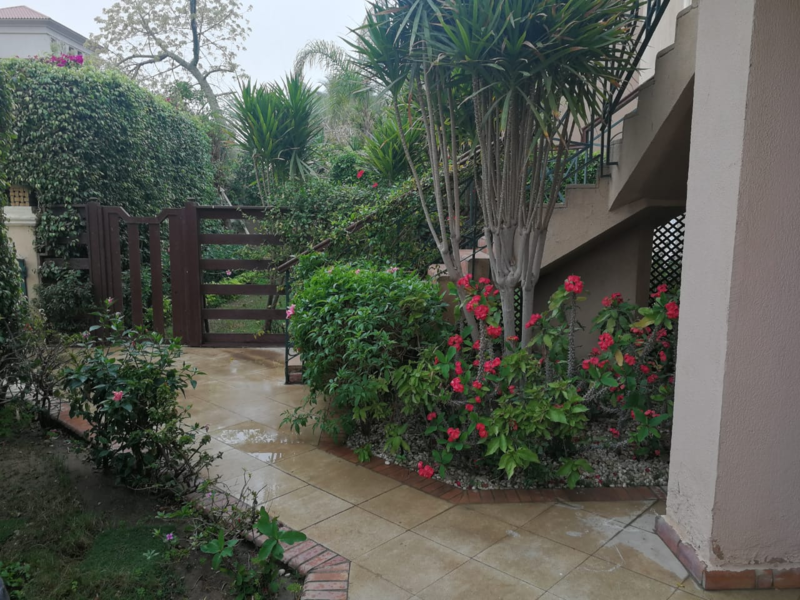 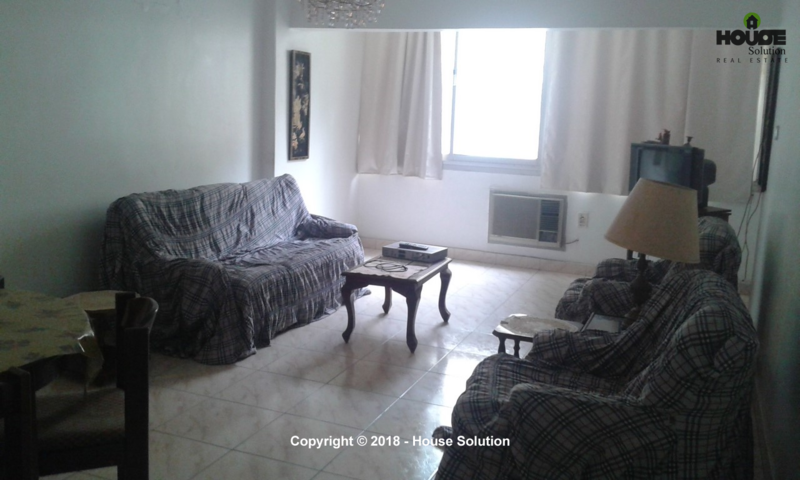 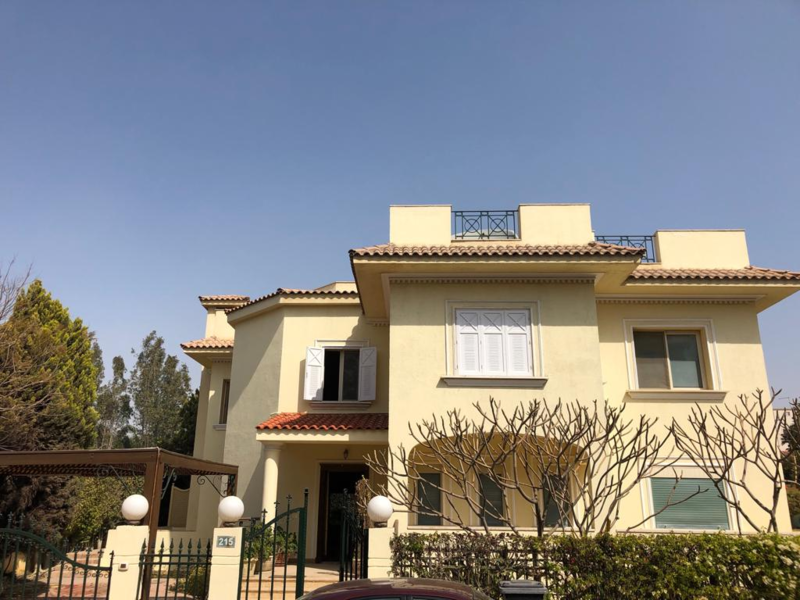 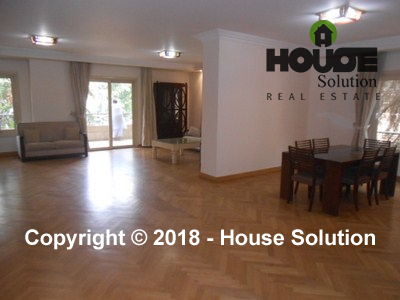 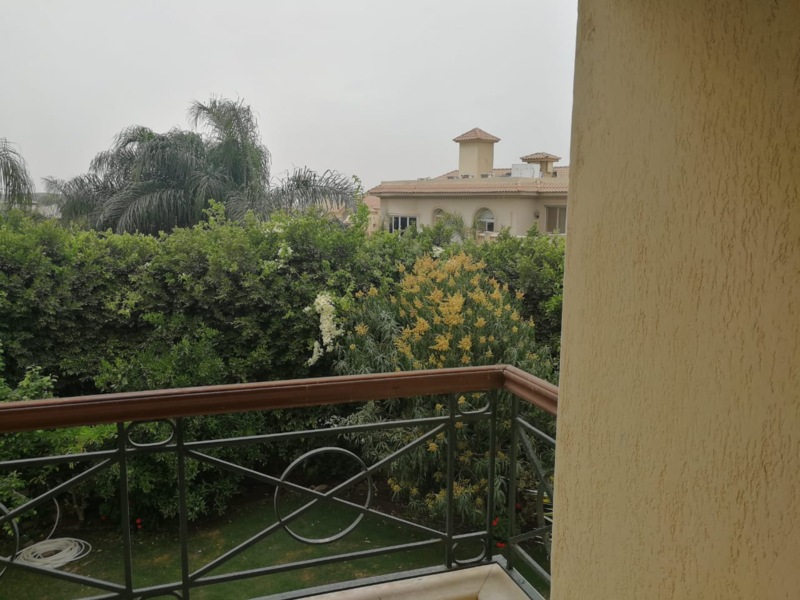 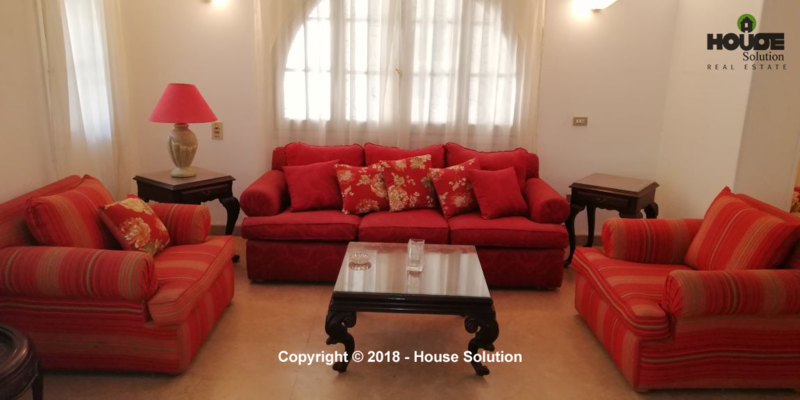 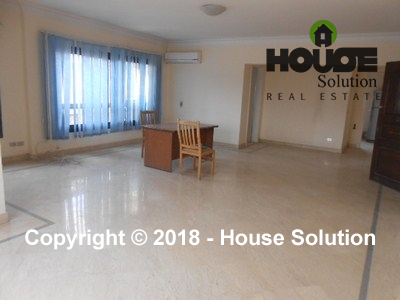 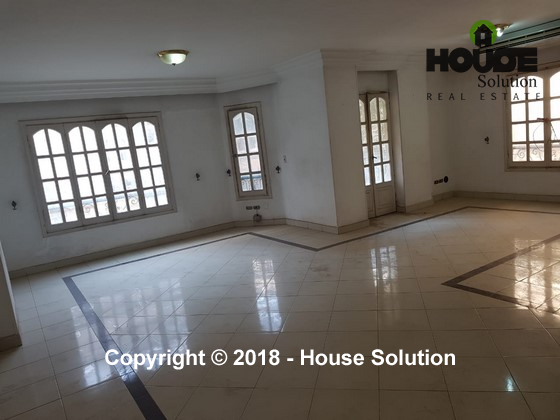 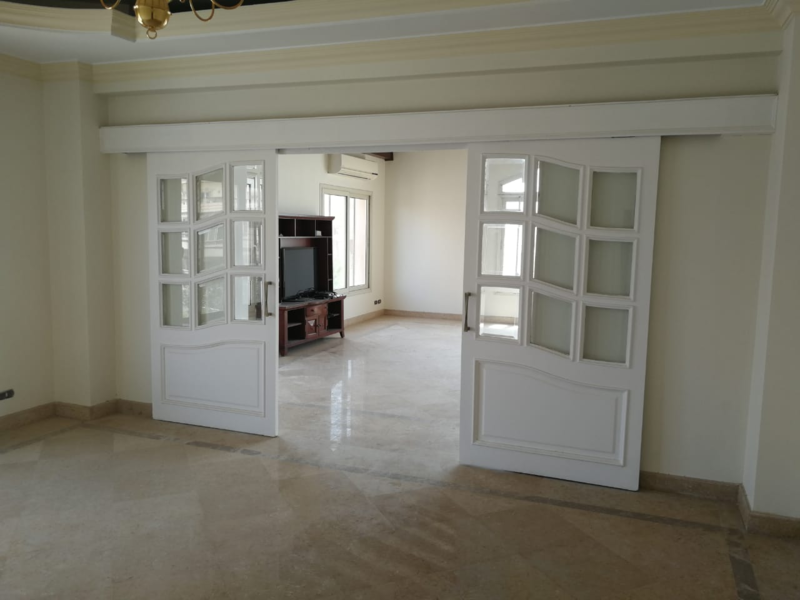 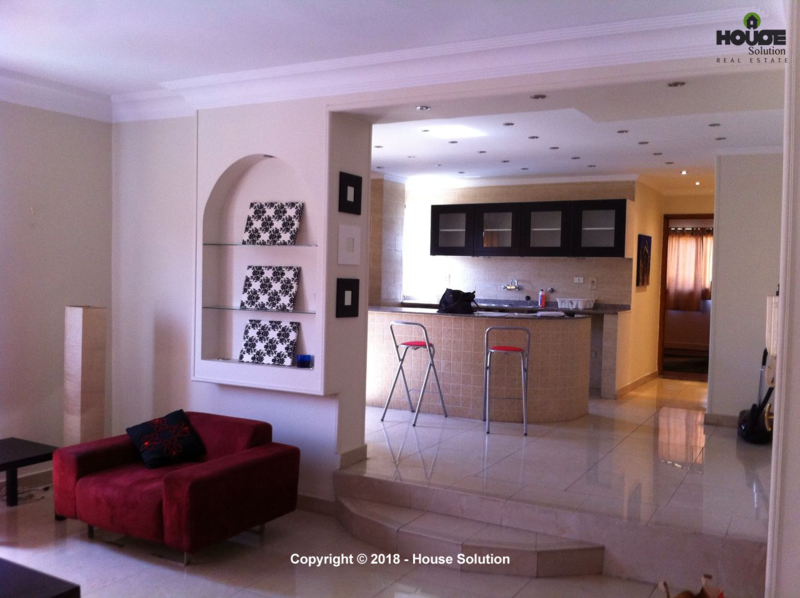 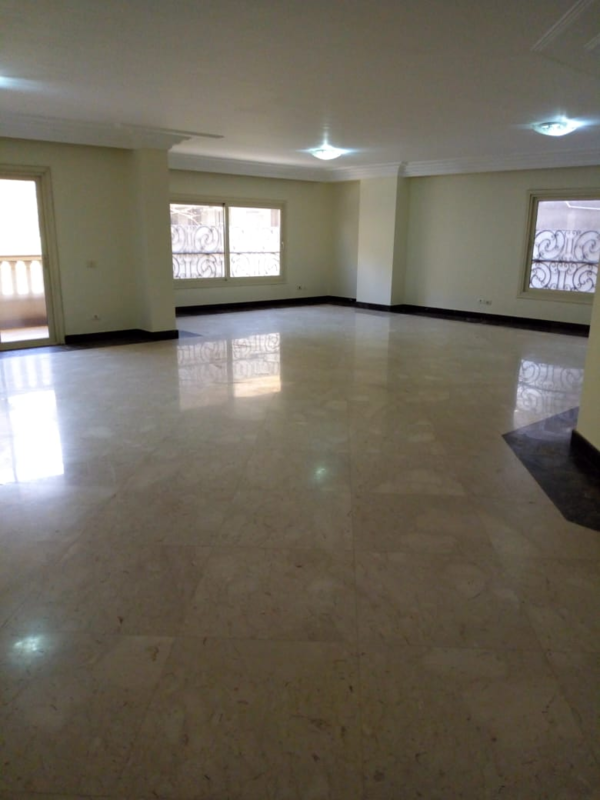 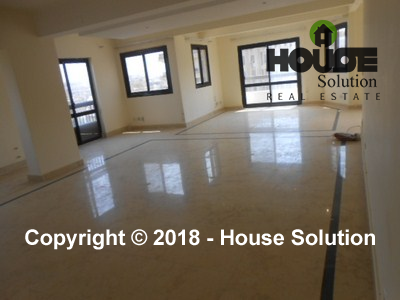 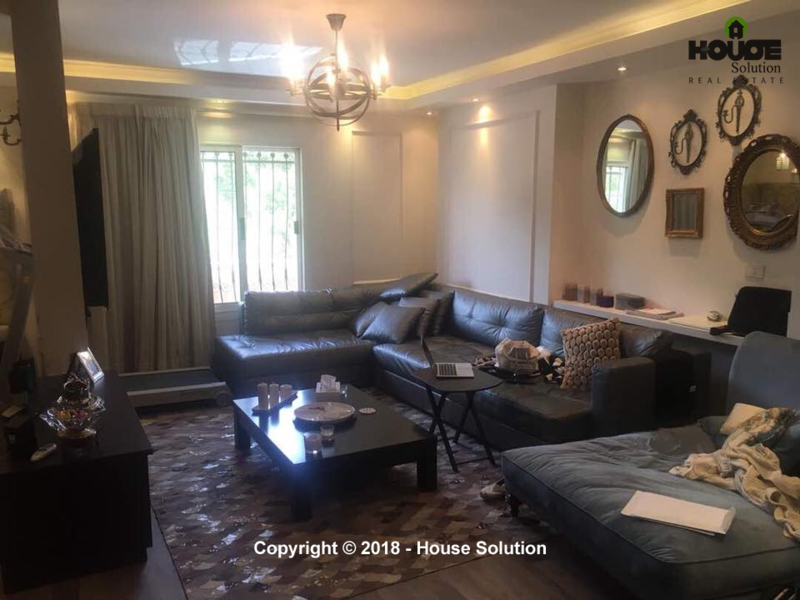 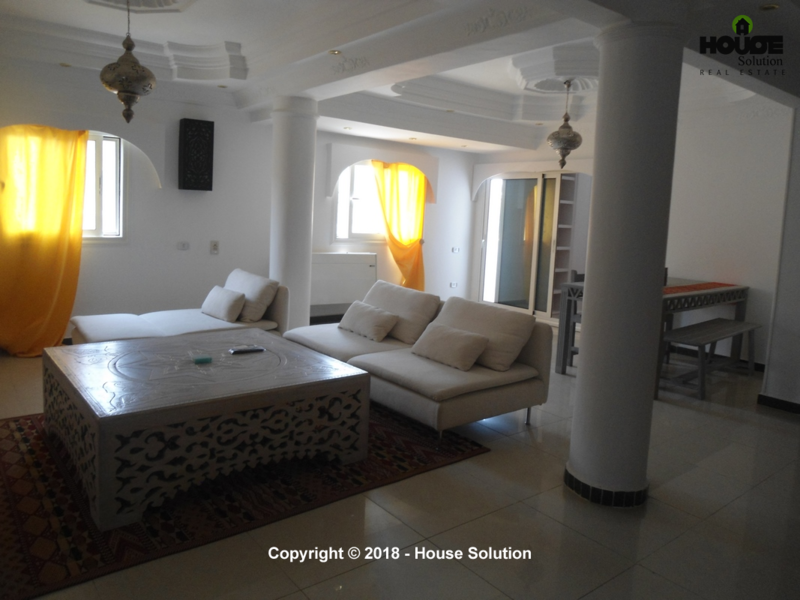 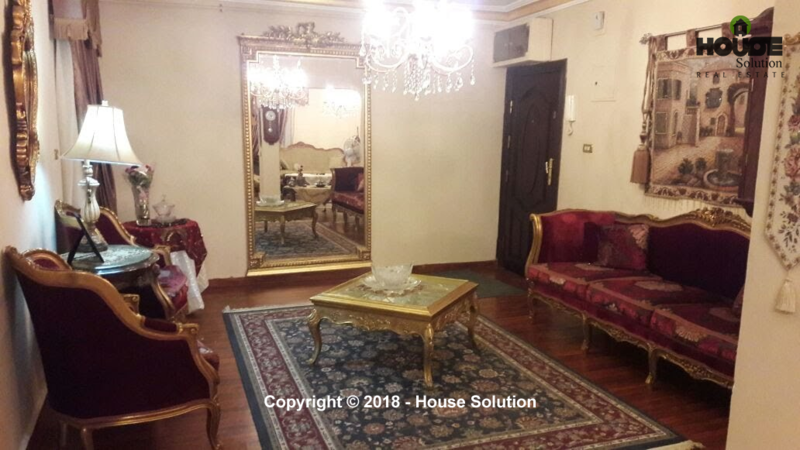 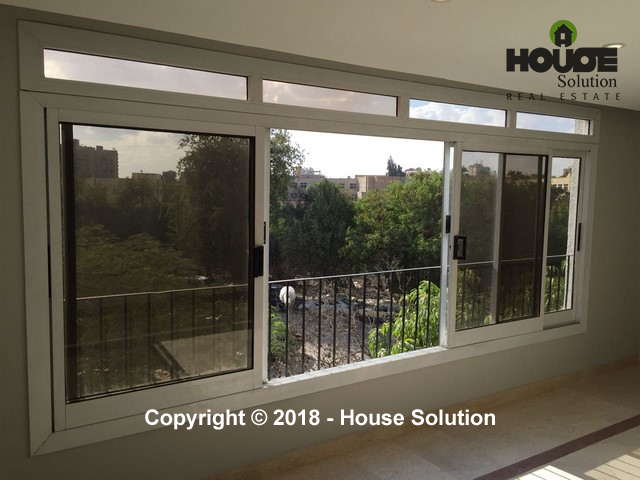 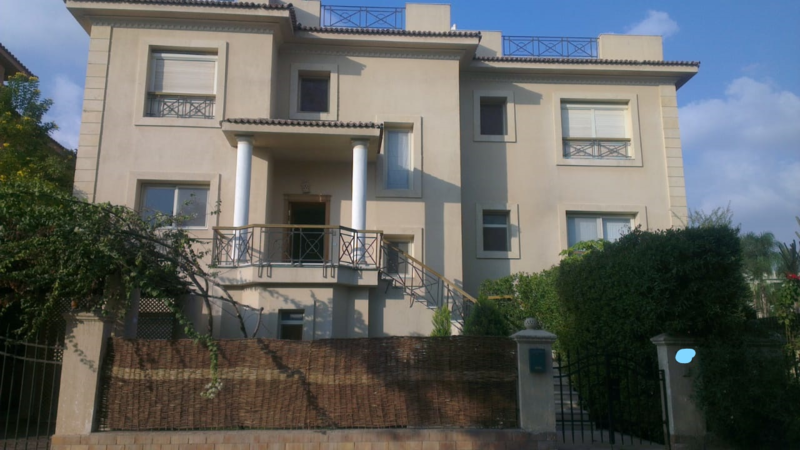 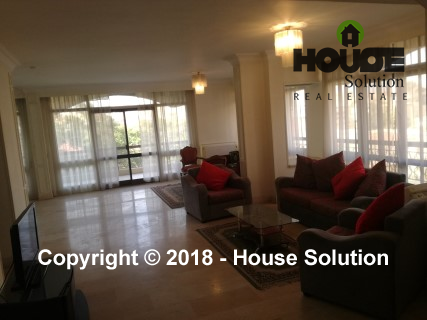 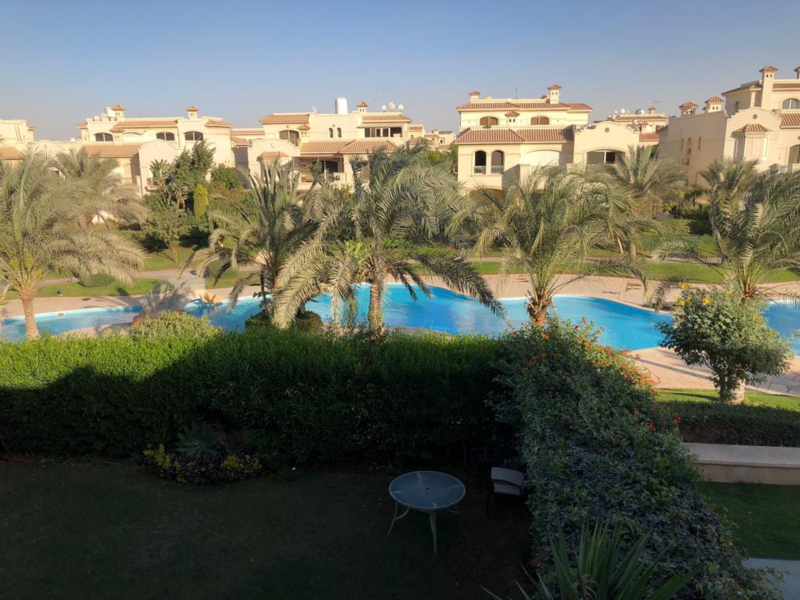 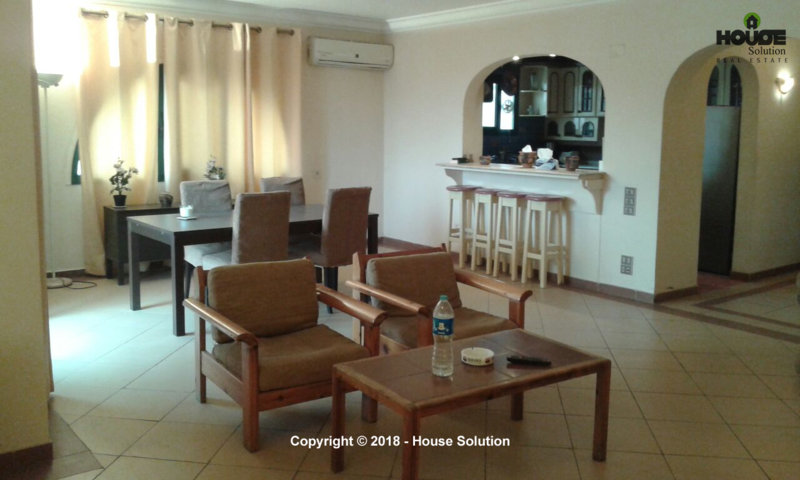 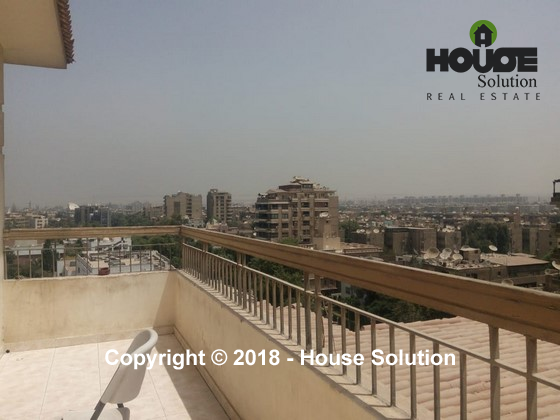 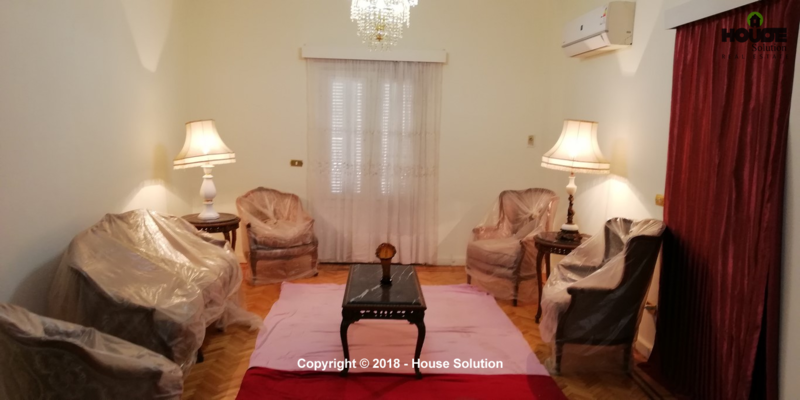 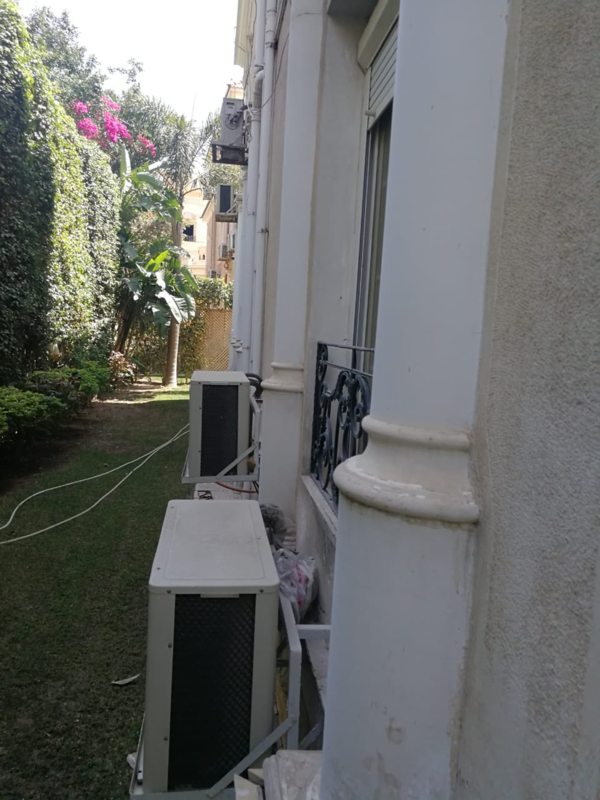 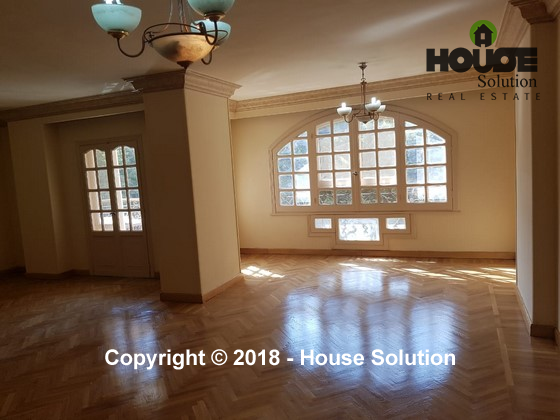 Duplex Apartment for sale in prime location in maadi degla. 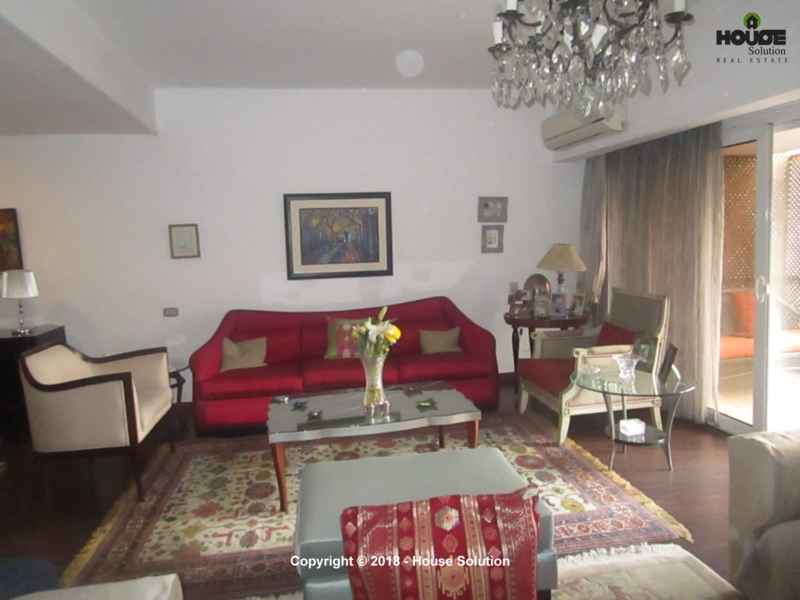 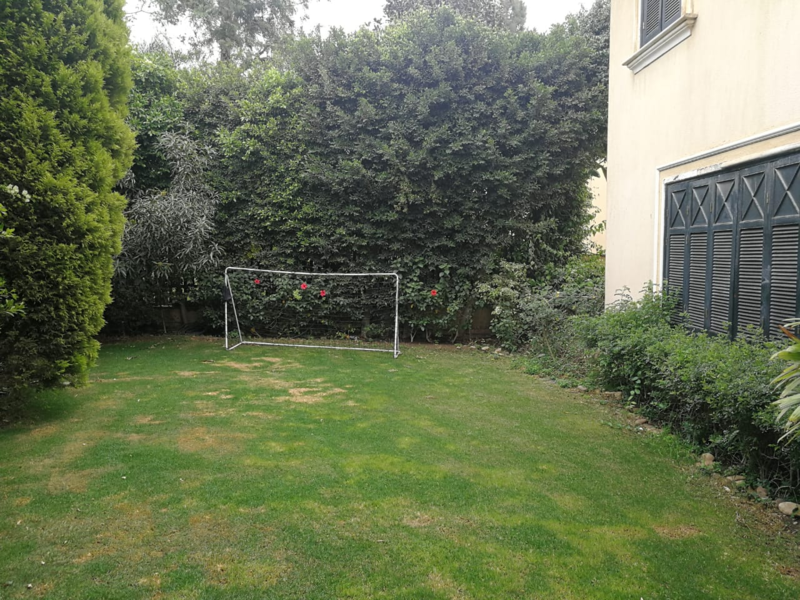 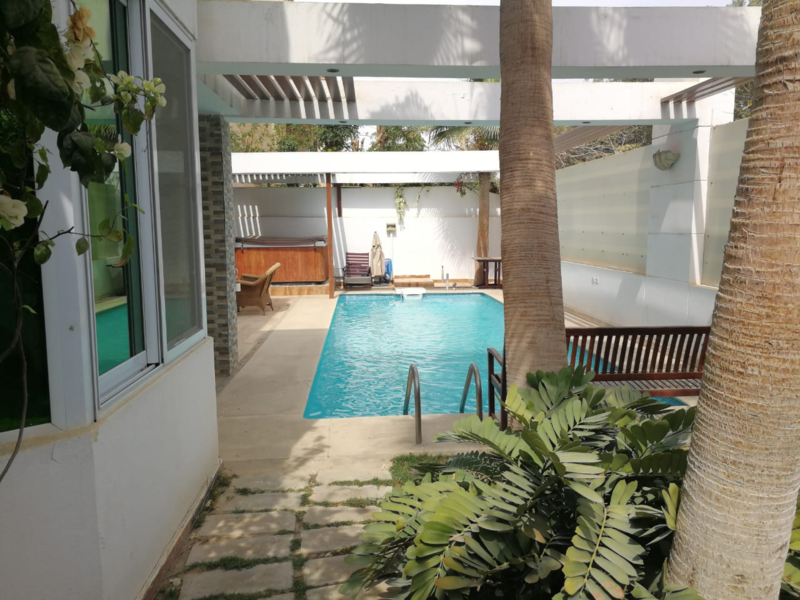 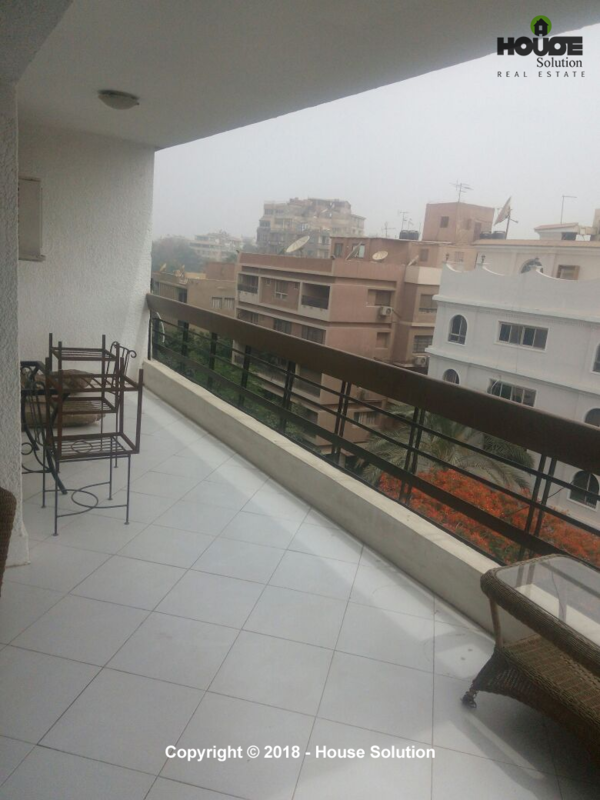 Located in a prime location in Maadi Sarayat Apartment for sale at under market price. 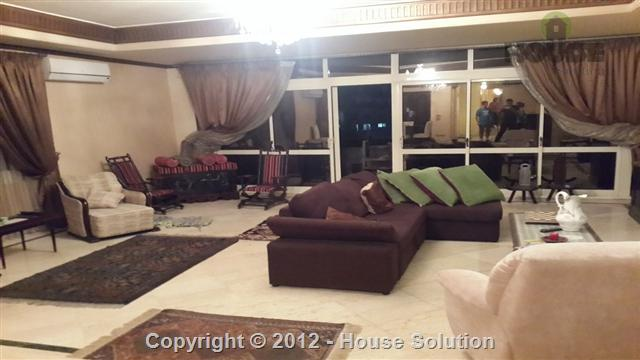 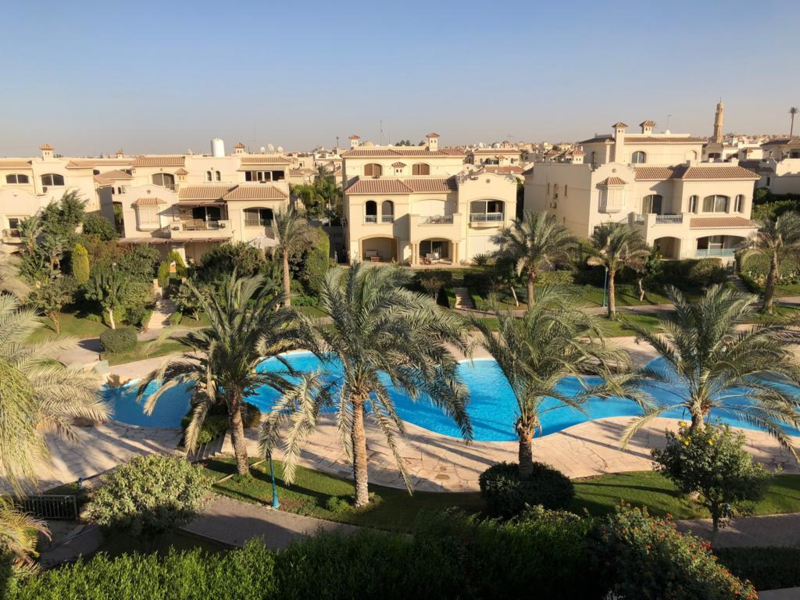 A prime location in Degla, very quite area, a walking distance of 2 min. 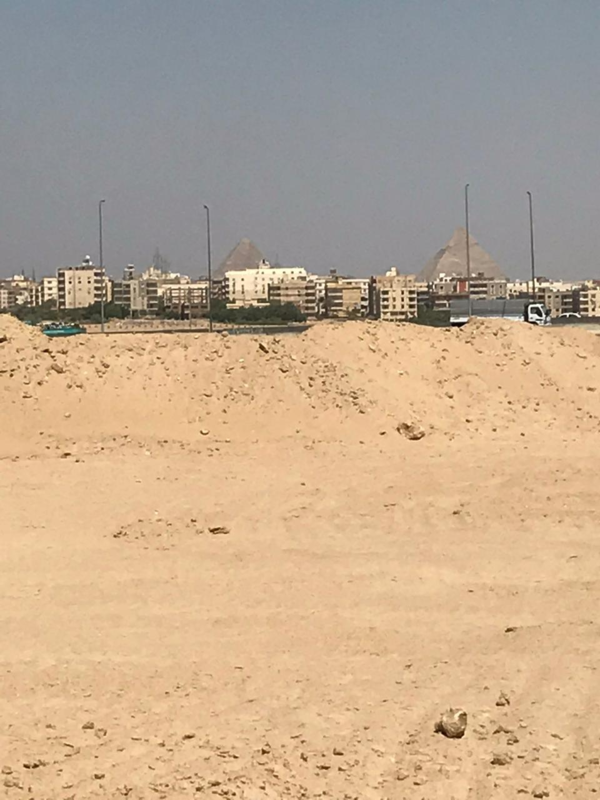 to street 9, 2 min to Cairo American collage.